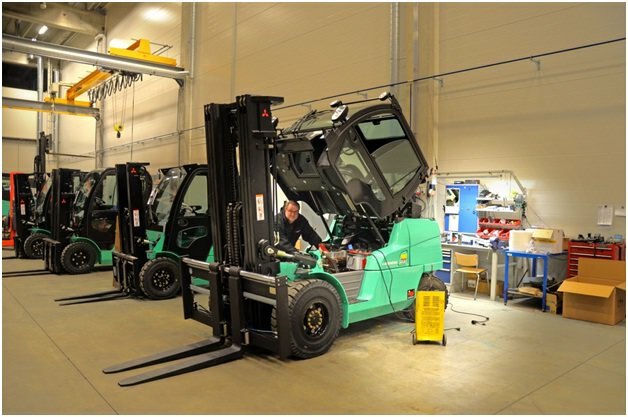 Checks must be carried out before starting the forklift, and they must include brakes and steering. Maintenance issues must be rectified before the equipment is used. The operator must make sure that the seat position is correct and that all the controls are within reach before starting up. It is wise to invest in industrial shelving in Ireland from a supplier such as https://www.rackzone.ie/shelving/industrial-residential-shelving so that items can be stored safely with the minimum risk of tipping over. 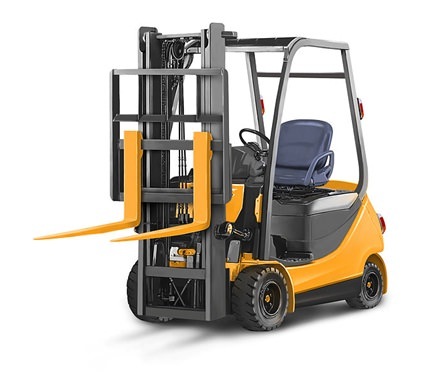 The operator must be aware of low roof heights and doorways that could hit the overhead guard of the forklift. The safe operating speed limit of the forklift truck should never be exceeded. It is particularly important to take corners at low speeds and to come to a halt gradually. The operator needs to look out for and avoid bumps and uneven ground. Slippery surfaces and loose ground can also be hazardous. Maintain a safe distance from other vehicles. The horn should be used to alert pedestrians and other drivers. Loads should be stable and free from damage. Loads should be tilted backwards, and the forks should stay low to aid stability. Loads should always be carefully stacked and positioned across both forks, and if necessary they should be secured with ropes or bindings.